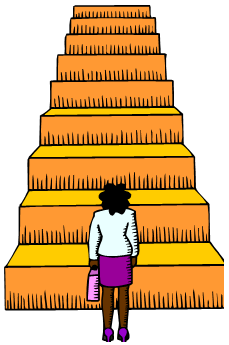 When learning difficult spelling words seems like a long, uphill climb, remember that we're here to help! One set of particularly difficult words are those that are spelled with the ei or ie vowel combination. 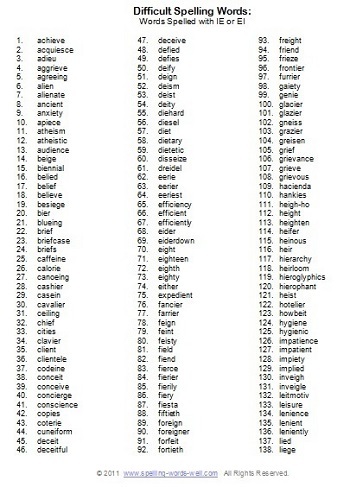 We've compiled a printable list of 285 for you study. Some words on the list are useful for elementary students, others are appropriate for high school students, ESL students and adults. 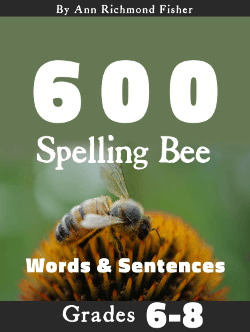 Our step-by-step spelling lesson plans will help you master these tricky spelling words. See more ideas, and links to more word lists, at the bottom of the page. Get your printable list of these difficult spelling words. 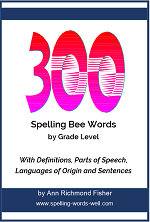 For some really tough spelling words, we have a list of 100 Difficult Spelling Words for Spelling Bee Officials. This resource is now available in two volumes. We've included the pronunciation, definition, part of speech, etymology and a sentence for each word. If you're having a serious competition, these lists are for you! 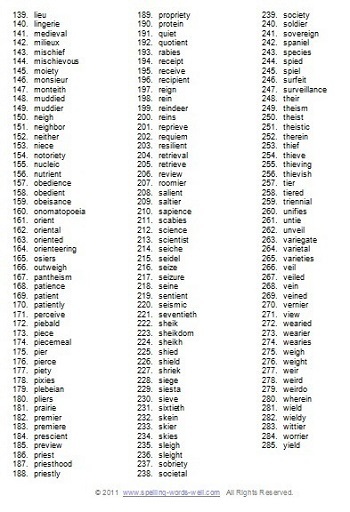 Glance over the list to find words that you use frequently. Make sure you know how to spell those words first. Keep a list of your most troublesome words on the fridge or write them on the outside of a folder. Review them frequently. Ask a friend to quiz you occasionally. Use the words in your written documents. Practice a lot! Use our Step-By Step Lesson plan for mastering these ie/ei words. 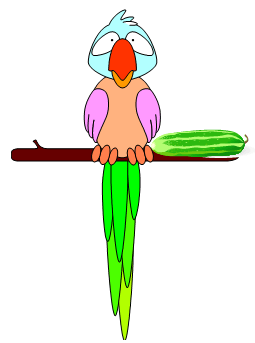 The lesson is adaptable for grades 5 and up, including ESL students and adults. Teachers: Adapt the lesson for seat work, board work or homework. All students, (including ESL) and adults: Print out the list to use it and review it frequently. Just looking at the words will help you remember how the words should appear. Then when you write them incorrectly, they just might look funny to you. As student learn difficult words, make sure they know how to use them correctly. 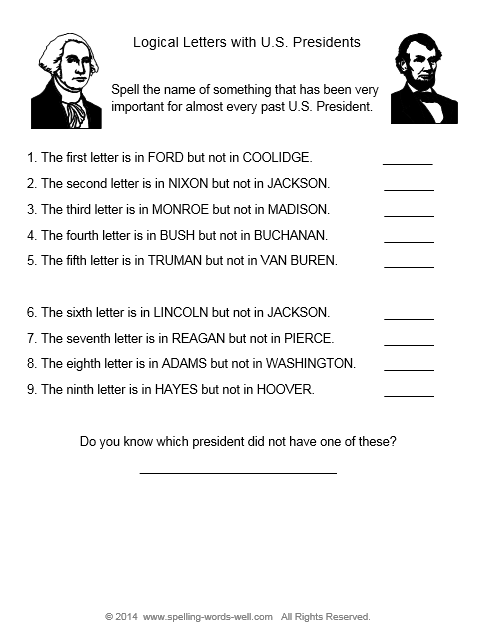 We have lots of fun spelling practice ideas, as well as spelling word games and spelling worksheets. Be sure to try new ideas and share the ones that work best with other students, parents and teachers. Did you know one of the best motivations for students to boost their spelling skills? It's called a SPELLING BEE! We have a huge set of resources to make your next classroom competition a success!